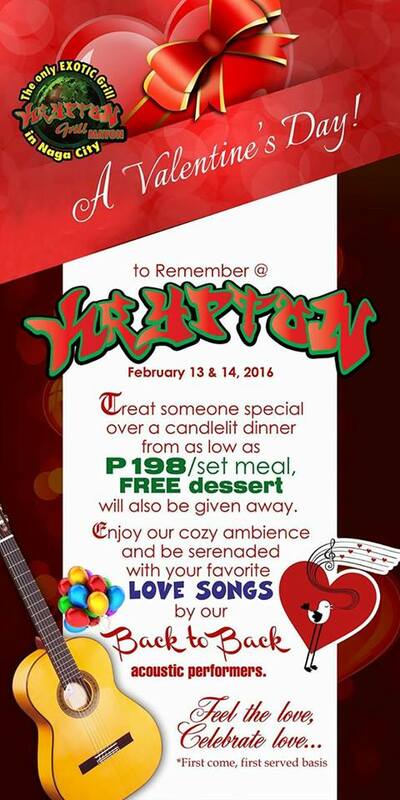 Treat someone special over a candlelit dinner from as low as P198/ set meal. Free Dessert will also be given away. 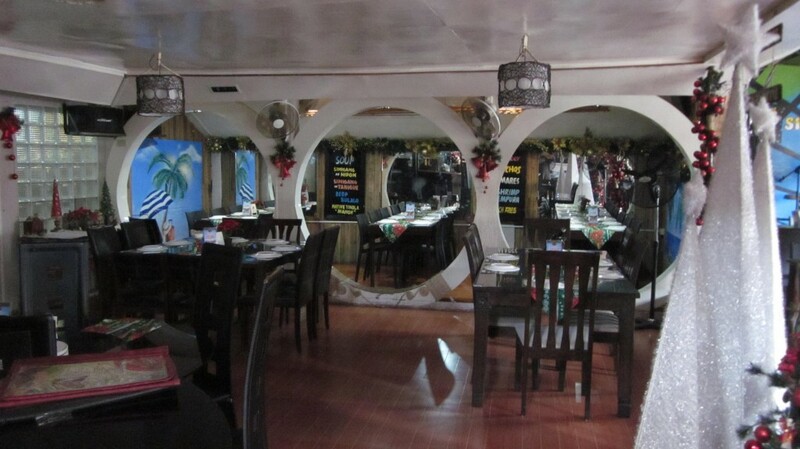 Enjoy our cozy ambiance and be serenaded with your favorite love songs by our back to back acoustic performers.